Posted on Tuesday, May 2nd, 2017 at 5:30 am. How many times have you pitched an amazing idea to an editor, only to have it disappear into the mysterious black hole of unanswered emails? Editors are hungry for good pitches–content is king, and there’s never enough of it. Editors receive tons of horribly misguided pitches on a daily basis. 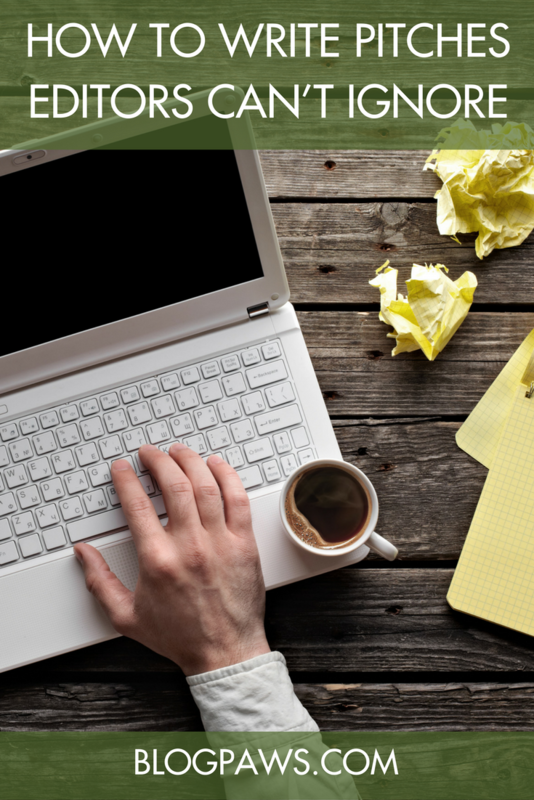 It’s your job as a writer to make it as easy as possible for an editor to say yes, which means taking note of a few key guidelines. To get your email opened at all, you need a strong subject line; anything spammy-sounding is a no-no. Most publications have writer’s guidelines (which you should always read and adhere to!) that outline what the exact subject line should be. If there’s no specific instruction, a no-fail option is “Article Pitch,” followed by a colon and the proposed title of your idea. Once you reel them in with a clear subject line, there’s no time to waste. The first paragraph should be attention-grabbing and straight to the point–asking a question or using a quote or statistic are great ways to strengthen your intro. The last thing you want to do is be vague in your pitch. It’s essential to spell out the angle that your article will take, rather than a broad topic that makes the editor guess what you’re trying to accomplish. A great resource full of successful examples is The Open Notebook’s Pitch Database. The Free Library and Google Scholar are also great tools for mining credible info to strengthen your pitch and make it as relevant as possible. Always search the archives of a publication to make sure something similar hasn’t been done. If it has, explain why your story will take a different angle or complement the existing article. This also means figuring out the exact department/editor you should target–“To Whom it May Concern” emails typically end up in the black vortex. Who Pays Writers? is an amazing resource that gives you a good idea of what each publication pays–and may influence who you decide to pitch to first! Outlining the specifics of your article make the editor’s job 10 times easier. Include info such as: the section of the magazine/website it would appear in, the format (long-form, listicle, etc. ), images you could provide, proposed deadline, and the word count you foresee. You’d be surprised how many people are flattered and willing to help you out. Asking a few questions ahead of time and even including a quote in your pitch goes a long way in proving you’re a committed, reliable storyteller. 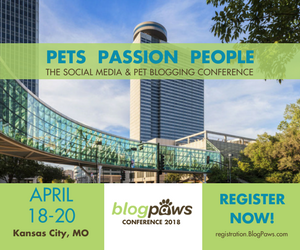 (Having trouble finding expert sources? Try Prof Net and HARO). Show why YOU are the one to deliver the story. This goes back to the last point–if you’ve already locked down sources, then you’ve shown one reason the story should be yours. Always link to an online portfolio with your best clips (you can showcase your work for free on sites like Clippings.me or WordPress). The last thing a busy editor wants to do is read a novel. Keep your email as brief as possible while hitting the main points–I promise your brevity will be appreciated. 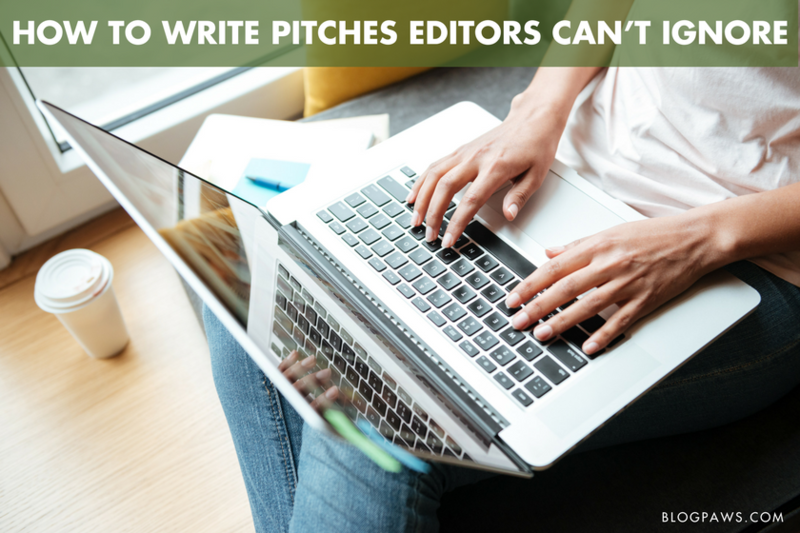 Though strengthening your pitches might seem time-consuming, you’ll actually make your job far easier in the long run by having a clear outline ready for your piece, not to mention dramatically increase the chance of your article getting the green light. Happy pitching! What about you? What have been your lessons learned in pitching to editors? What techniques have helped your ideas get accepted? Hannah Chenoweth is a conference producer and freelance writer based in Hoboken, NJ. She is a passionate storyteller who also also enjoys reading, yoga, travel, roadtrips, meeting new people, and adventures. Feel free to check out her past work at https://www.clippings.me/hannahchenoweth/ or say hi on Twitter @hannahchen2!